2018 5-3A district co-champions Coahoma and Clyde met for the second time this season on Friday, and it was the No. 11 Lady Bulldogs who came up on top 3-0 over the Bulldogettes in a hard-fought game of softball. However, it was Coahoma’s only recorded hit for the game. 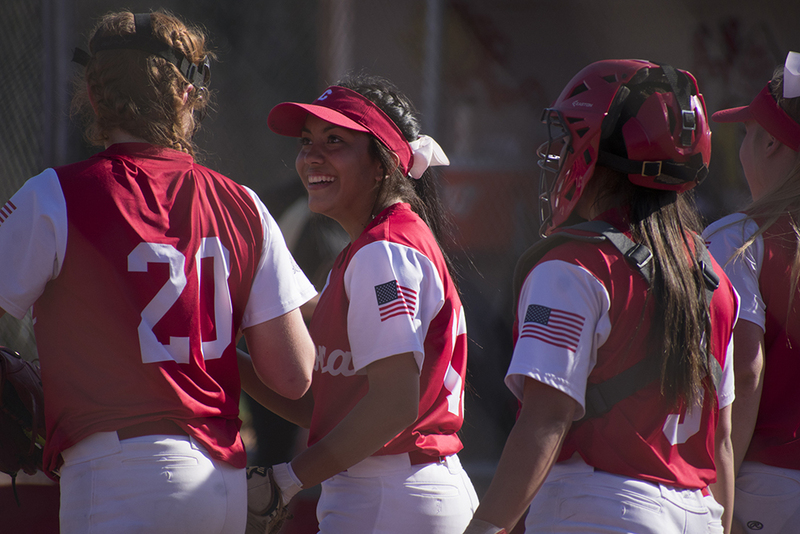 Clyde got eight hits off of Overton but only capitalized with three runs and that came in the top of the fourth when Peyton Lee scored a run and then Kaelyn Miller walloped a two RBI homer over the left field fence. W — Kaitlyn Turner, L — MaKynlee Overton. 2B: Clyde — Sydnee Leverich, Peyton Lee. HR: Clyde — Kaelyn Miller, SB: Clyde — Londen Brashear. Pitches-Strikes: Clyde — Turner 79-57; Coahoma — Overton 110-66; Batters Faced: Clyde — Turner 22; Coahoma — Overton 31.